Magnificent 3/2.5 converted into 2/2.5 with South/West exposure. 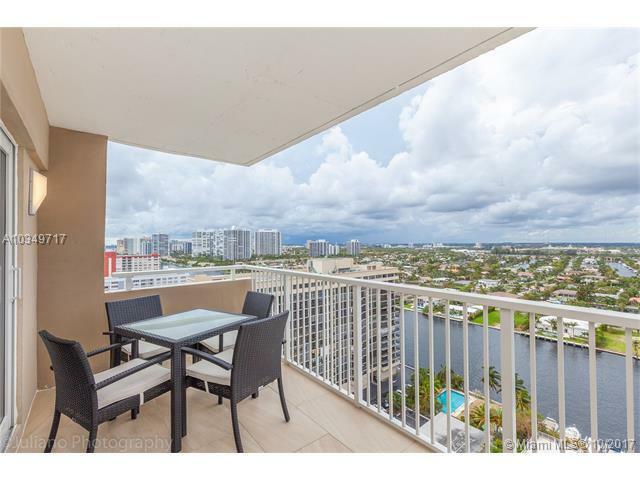 Turn-Key ready, just step out on the balcony and enjoy the beautiful relaxing views of the city and intracoastal. 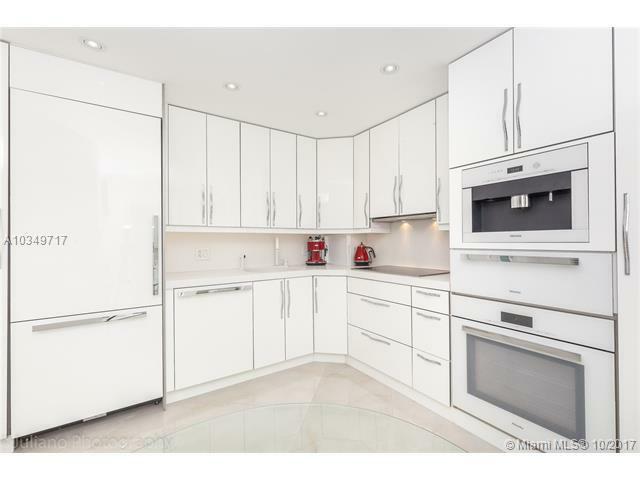 This unit features custom built-ins throughout., european kitchen and Italian marble tile. The condo is presented fully furnished with everything you see. LED lights, swarovski doorhandles and lots of luxuries. 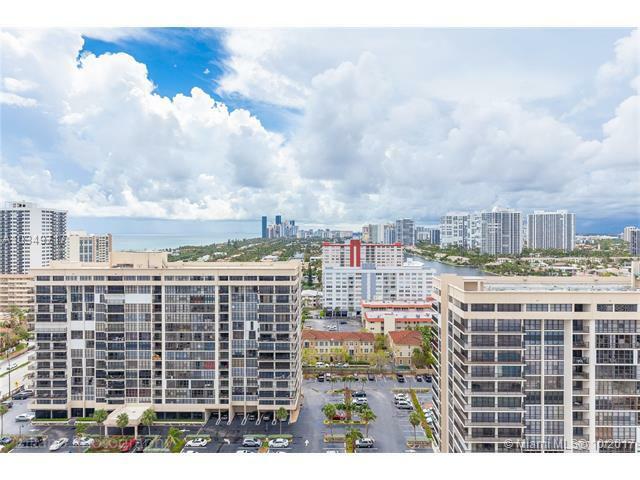 Hemispheres features tennis/basketball courts, valet, 24 hour security, fitness center, restaurants, dry-cleaning, playground, 2 pools, kids pool, putting green, sandbox, plus direct beach access. 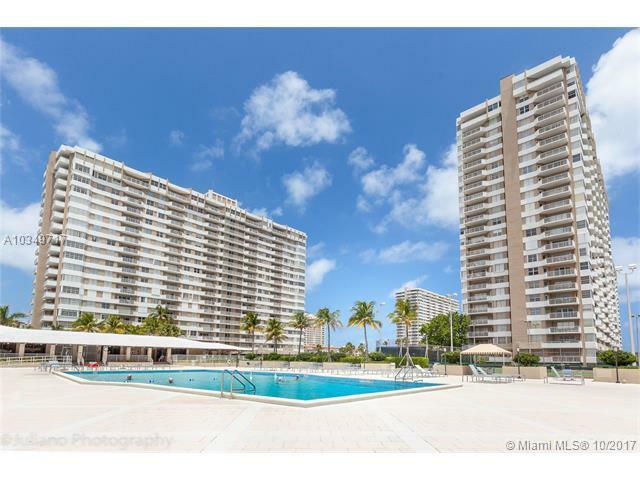 Aventura/Bal Harbour Mall are minutes away. International shoppes and restaurants await.